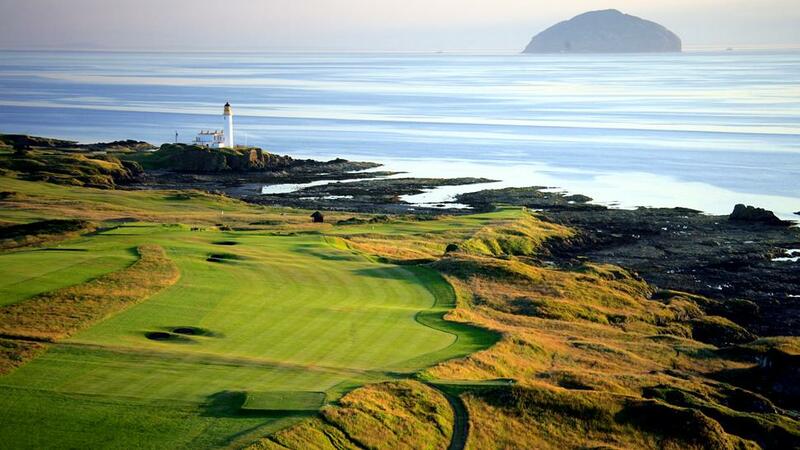 For golfers and golf fans Turnberry is quite simply the ultimate holiday destination. The area’s many beautiful and challenging courses are all on the doorstep of the Turnberry Links Estate. There is something to suit every budget and level of expertise, from the legendary championship courses of Ailsa, Kintyre and Arran, to the large range of extremely affordable local courses, offering a mixture of links, heathland and parkland.